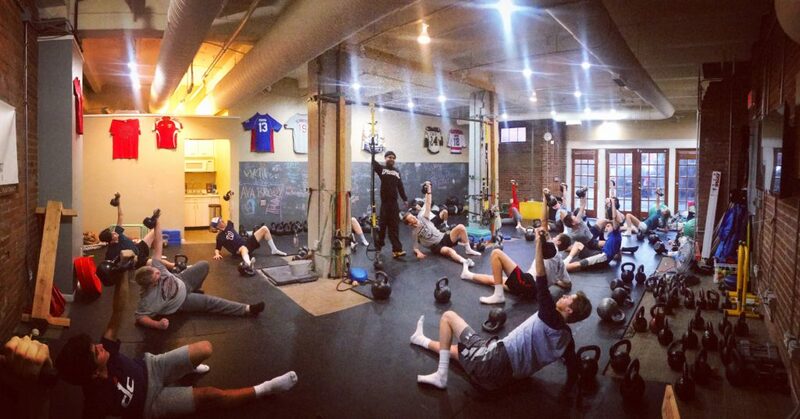 To all athletes in the Washington Metropolitan area looking for a serious and leading edge strength and conditioning program to join us this Spring, you don’t want to miss out on this year’s program! The foundation of all great players includes speed, strength, power, endurance, flexibility, balance and coordination. 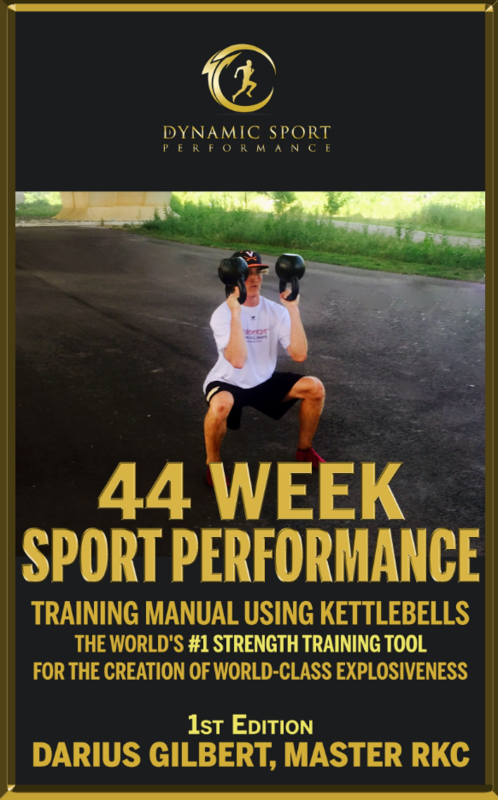 Our 11 Week Summer Athletic Performance program will help athletes develop the explosive sport speed and athleticism needed to boost performance and dominate the competition….